Nokia’s revamped 3310 was the surprise hit of 2017. 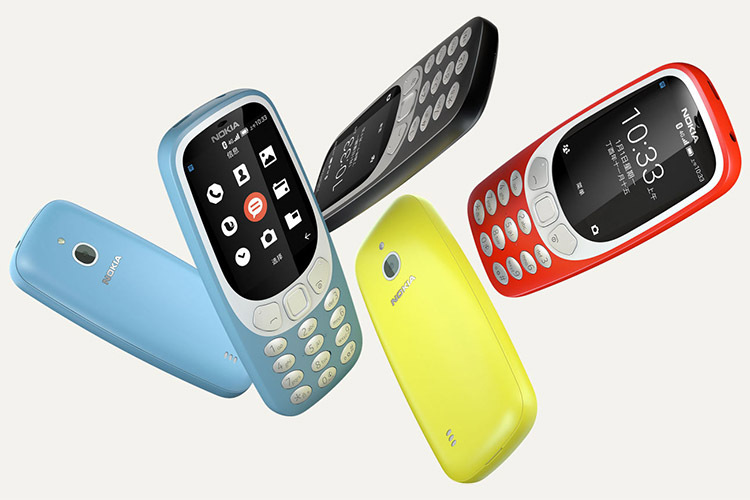 It brought a plethora of upgrades to the iconic 3310 feature phone. However, one thing it was missing was the lack of support for super-fast 4G data speeds, which the company fixed with a new 4G variant of the phone. But now, it looks like HMD Global is readying a new 4G feature phone altogether in time for MWC 2018. A new phone with the label of HMD Global’s Nokia has been certified by the Federal Communications Commission in the US. As reported by the folks over at GizChina, a new Nokia phone with model number TA-1048 has passed through the FCC. The device is labeled as a GSM/WCDMA/LTE Mobile Phone, which indicates that it could be a feature phone and not a smartphone. 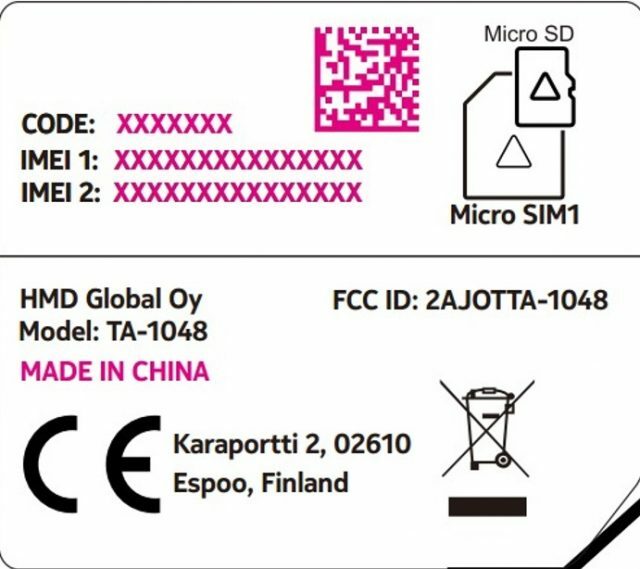 Furthermore, the FCC document also revealed that NOKIA TA-1048 will come with support for Dual-SIM as well as a dedicated slot for MicroSD card. But apart from that, the other specifications of the device are still missing. The Nokia 3310 4G variant carries the model number TA-1077. That being said, it is currently being speculated that the certified TA-1048 could be a global version of the Nokia 3310 4G. It could also be just a different variant of the TA-1047 that passed FCC and Bluetooth certification earlier this month. Whatever it may be, it is highly possible that we’ll have some sort of an announcement from Nokia at HMD’s MWC press conference next week. So stay tuned for more info on this.